If you’re thinking about exiting your timeshare, or just can’t make your allotted week in your timeshare this year, then there’s a possible solution: why not rent it out? Renting out your timeshare can be a great way to recoup some of the maintenance fees on the unit, and ensure that the week isn’t wasted. It might sound like the ideal solution, but it is still one that you need to think through thoroughly. That’s why we’ve created this guide, to help you to decide if renting your timeshare is right for you, and how to go about it. Some timeshare companies don’t actually allow you to rent out your timeshare to other parties, so it’s really important that you check your contract first. If you hold your timeshare as an exchange with another timeshare holder’s property, then be careful. Most exchange companies prohibit rentals, however these are obtained. If any of the above is the case with your contract, you may have to stick to just informally renting out to a trustworthy friend or family member, if even this is permitted. Even then, things can go wrong, so you need to ensure you have a plan in place in case of any damage or other problems caused by whoever is renting your timeshare. Call the resort. Don’t mention that you’re the timeshare holder, but just enquire how much it would cost to rent a unit of your specifications for your allotted week. It is possible that the resort has a rental program in place, and will be able to tell you a specific amount. If this is the case, then you can call again as the timeshare holder to arrange with the rental program. It’s a good idea to ask your resort for a full list of rates throughout the year, which should help you establish what your week is truly worth. A handy Google search will help you to ascertain what other rentals in your resort are going for, which should help you place yourself within the market. Check eBay, advertising boards at your resort, legitimate rental companies and any other sources you can think of, to give a full view of expected rental income for your week. Some people may suggest that you list your rental for the same amount as your maintenance fee, but make sure you match this up with all of the above. After all, it’s better to rent it out for less than your maintenance fee than not at all! Investigate whether there is an appropriate insurance policy available to protect yourself against any damage. Take a refundable 10% deposit, returnable 14 days after check-out. People want their deposit back, so this is a good safeguard against getting your place trashed! Draw up a rental agreement. 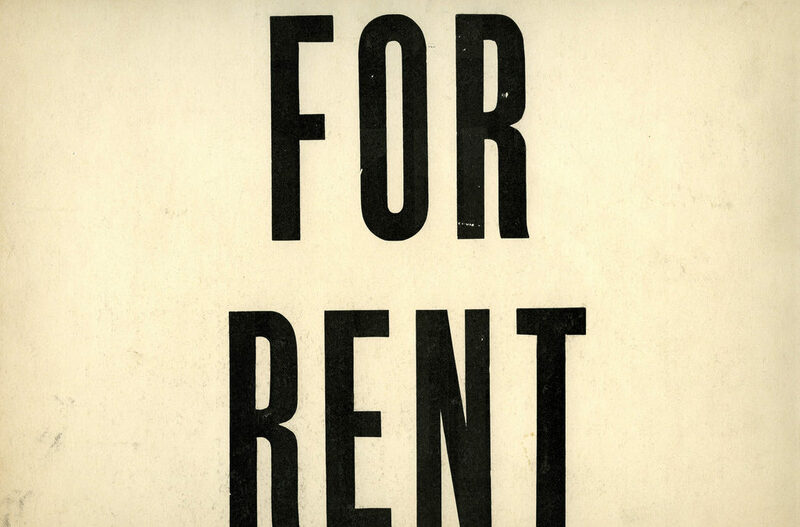 There are sample rental agreements available freely online for you to work from. Make sure you’re totally covered for all potential liabilities, including if your proposed renter backs out last minute. It is wise to take all rent in advance, to cover this eventuality. Call the resort 14 days before check-in to make sure everything is in hand. Double check the reservation, and ask for specific criteria, such as non-smoking rooms or rooms facing a certain direction. Call the resort again the day after check-out to make sure everything went to plan. Always ask to be paid via PayPal. The 4% processing fee is a small price to pay for the security and peace of mind that PayPal offers. There are companies who offer the service of renting out your timeshare for you, and will therefore be able to take care of all of the above. As with anything in the timeshare industry, you must do your research to establish which reputable company you are prepared to work with. Avoid any that would charge an upfront fee, instead looking for one who will only charge you after the timeshare has rented, and at a reasonable sum. Once you’ve established that renting out your timeshare week is the best course of action for you, the next step is to choose the most appropriate place to advertise and list it. If you list your week on any of the online platforms you’ve searched, you can probably expect to earn about the same as everyone else renting out from that site. However, if you’re able to price your rental week lower than your competition, you stand more chance of success, particularly if you’re offering 25% to 40% less than what your resort is asking. It is very important to note that you should never pay an upfront fee to list your week for rent. That is, of course, unless you’re listing a classified ad, eBay listing or similar, where a nominal fee is standard. By the way, if you’re thinking of exiting rather than renting out your timeshare, you should know that Timeshare Advice offer a free enquiry service. Remember that, as cautious as you are about renting out your timeshare, anybody renting from you is likely to have concerns of their own. Be sympathetic to their concerns, as there are cowboy timeshare landlords out there who are looking to scam them. It’s your job to be as friendly and above-board as possible, for their peace of mind, and to ensure a positive outcome for all parties.